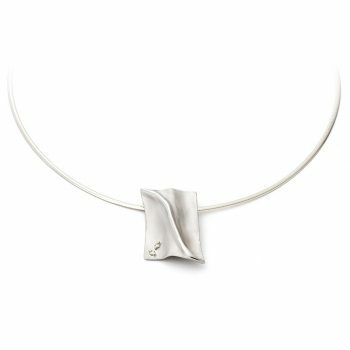 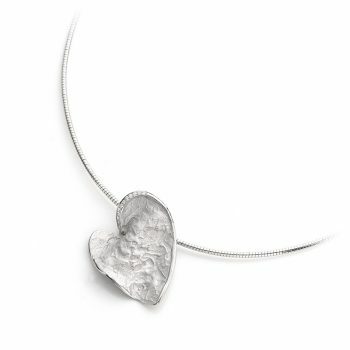 Cremation jewelry gives us the unique opportunity to cherish memories and to eternalize the spirit of our loved ones in a beautiful piece of jewelry. 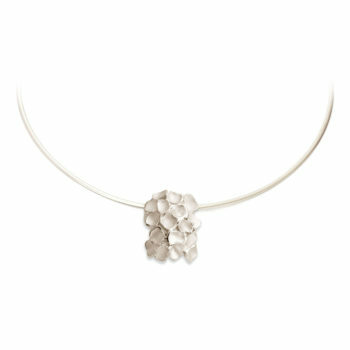 The cremation jewelry of Ines Bouwen are discrete, handmade pieces, inspired by nature, architecture, art and memories. 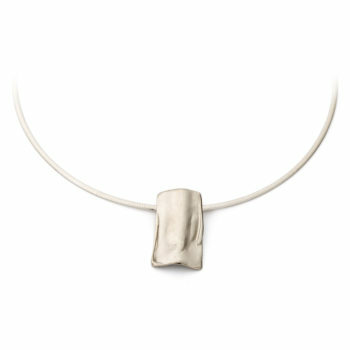 A unique aspect of our cremation jewelry, is the hidden container for ashes. 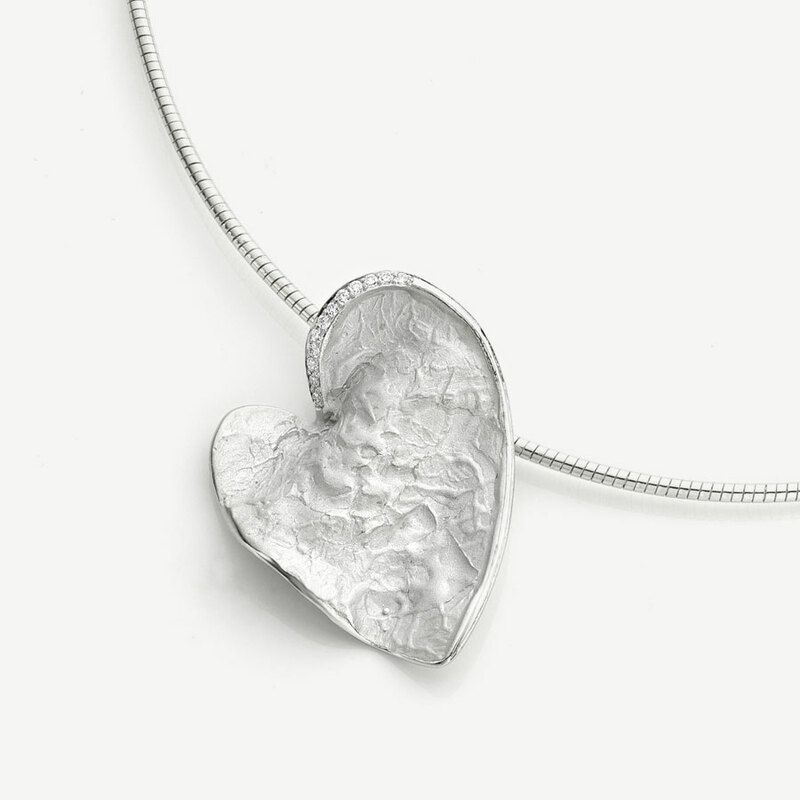 By placing a pendent around the container, it becomes invisible to the human eye, creating the possibility to wear your cremation jewelry with or without the ash container and offering the opportunity to change pendants according to your personal style and preferences. 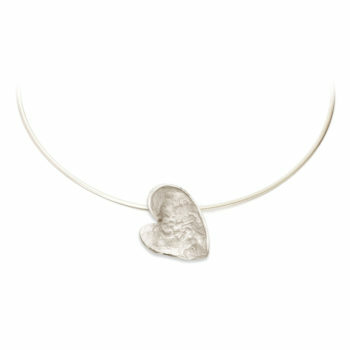 Cremation jewelry can bring you comfort by offering a lovely way to keep your loved one close to your heart. 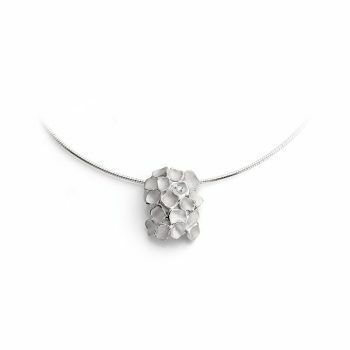 Since we want to ensure you to get daily wear out of your jewelry, ashes jewelry from Ines Bouwen stands out with sustainable, qualitative materials for the perfect finish: silver, gold (white gold, rose gold, champagne gold and yellow gold) and ethical diamonds. Engraving an intimate message, name, fingerprint or date is offered on most of our jewelry, allowing you to add a personal touch.